Grey’s Anatomy fans need to get ready to see more of Matthew Morrison. He will return to the series with a more prominent role during season 14. Morrison arrived at the end of last season of the ABC series as Jo’s ex-husband. Alex found the doctor at a medical conference. Morrison revealed that he would appear on the new season in an interview with The Argonaut. This summer, he has been performing his music on stage while he prepares to film a new project and more episodes of Grey’s Anatomy. 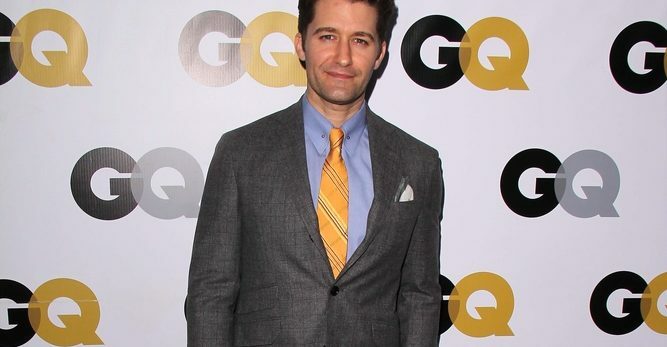 Are you excited to see Matthew Morrison on Grey’s Anatomy this season? Tell us what you think. Grey’s Anatomy: Will Sandra Oh Return in Season 13? Grey’s Anatomy: A Baby Teased for Season 13?